Fife You Store It has everything you need to make moving and storing easy and it can all be found in one place! We take great pride in being the friendliest place in town and we are here to offer our professional knowledge and service any way we can. 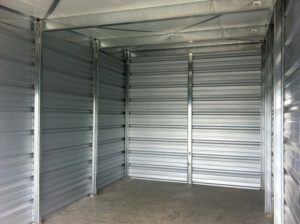 We have a large variety of storage unit sizes to suit your storing needs… for yourself or your business! With boxes and packing supplies, along with U-Haul trucks and equipment right on site, your move will be convenient and our staff is here to help you every step of the way. Please contact us for current pricing, specials and unit availability.